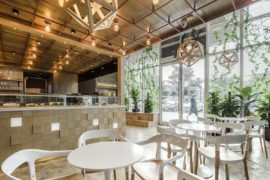 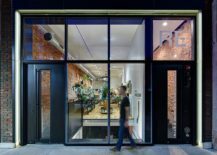 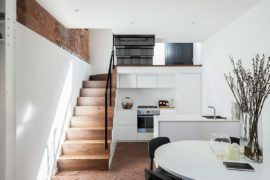 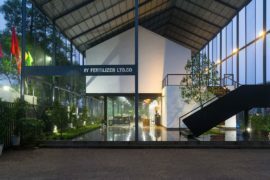 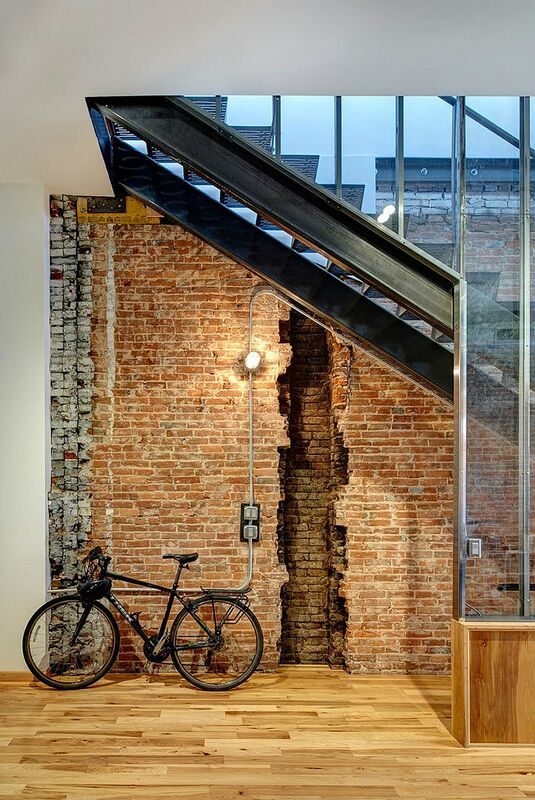 The revival of industrial style in the last few years has been largely due to architects finding ways to restore old and forgotten structures by breathing new life into them. 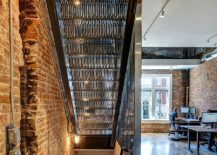 This has once again showcased the timeless beauty of gorgeous brick walls, exposed ceiling beams and metallic overtones, which has been gleefully embraced by homeowners across the globe. 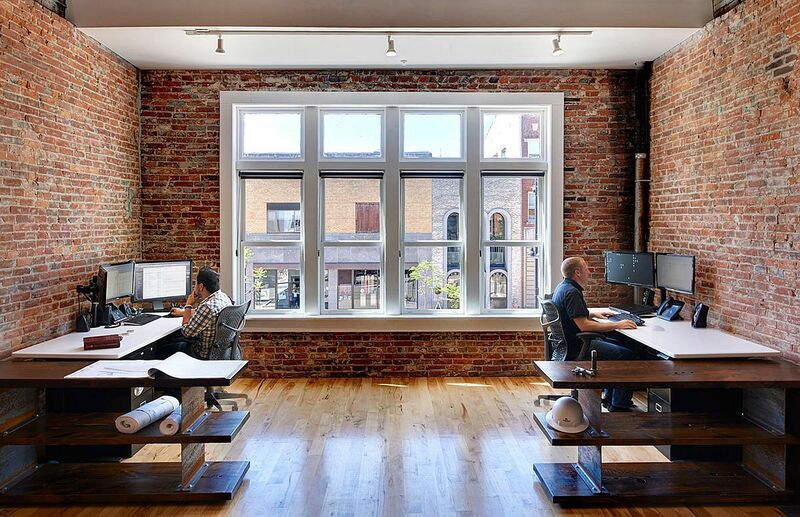 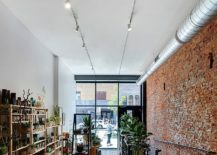 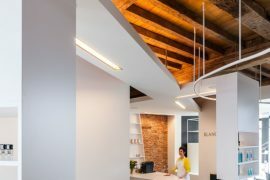 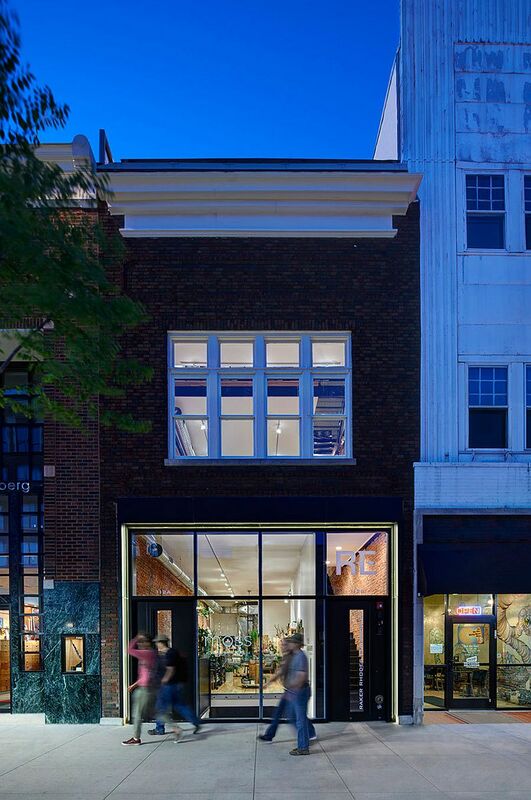 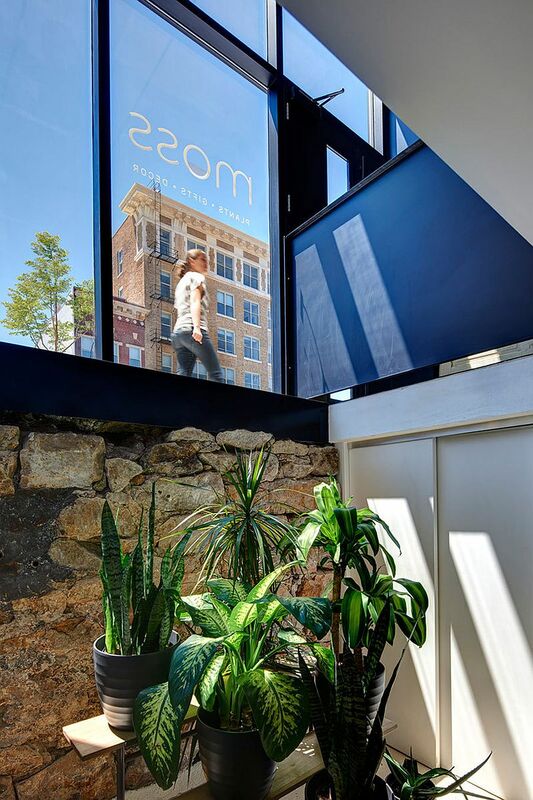 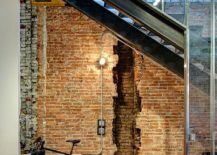 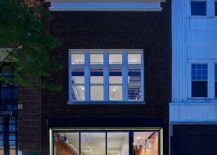 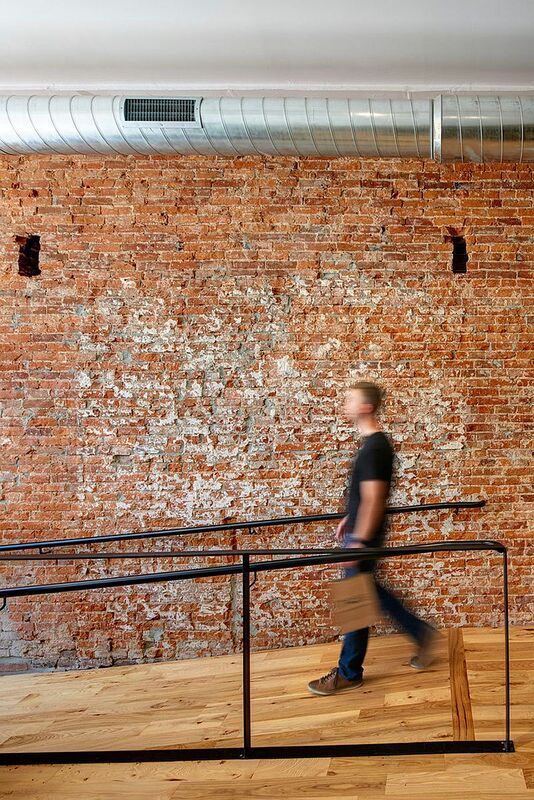 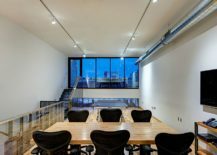 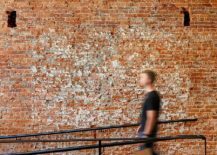 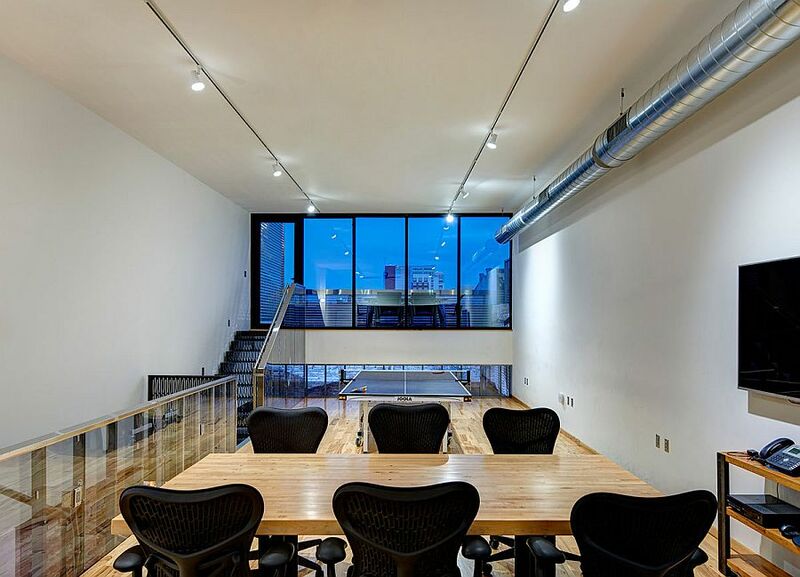 Part of this smart, eco-friendly and innovative trend is this century-old building in Iowa City that was carefully re-calibrated, altered and sections of it restored to create space for a new business and office space with additional facilities. 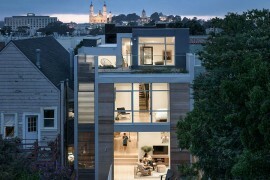 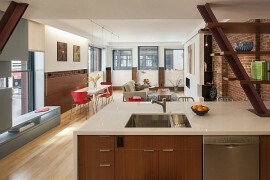 Designed by Neumann Monson Architects, the 112 East Washington grabs your attention instantly! 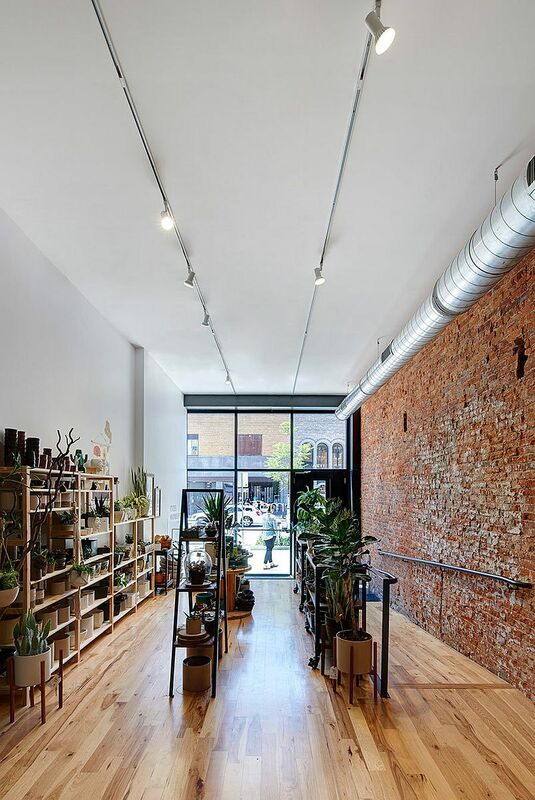 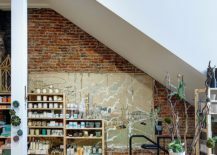 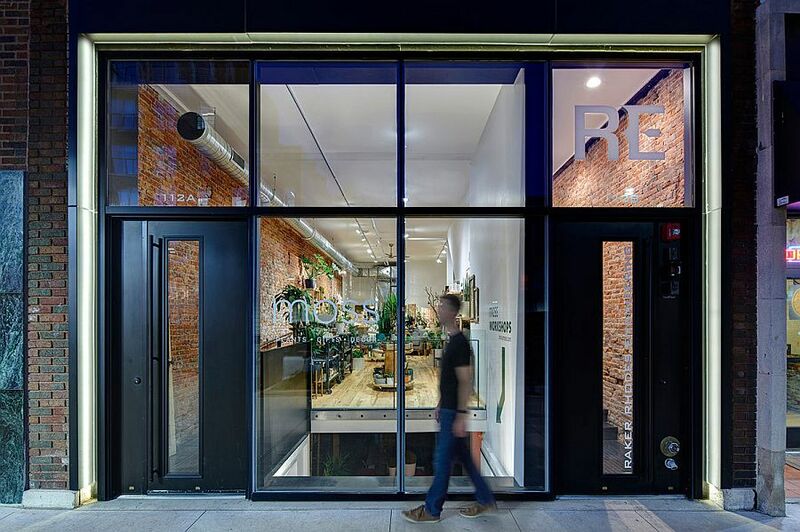 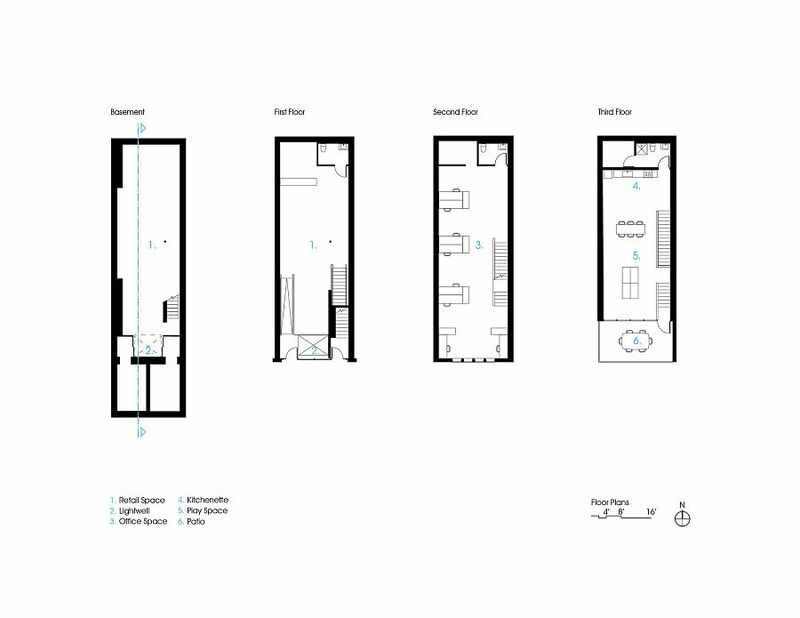 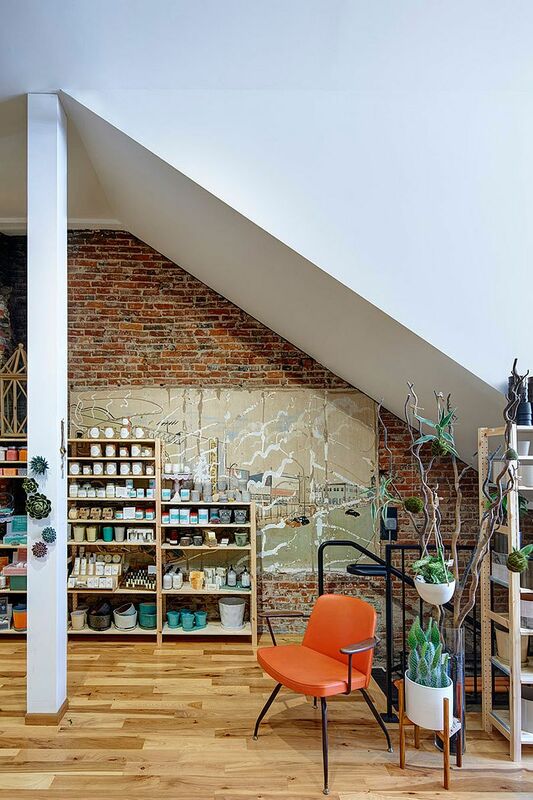 A broad gap at the storefront establishes a bridge-like entry while letting in light to the lower floor and introducing verticality to its tight quarters. 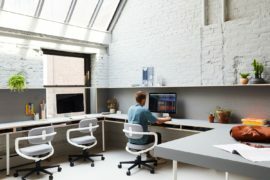 Both levels now breathe together as programmable space. 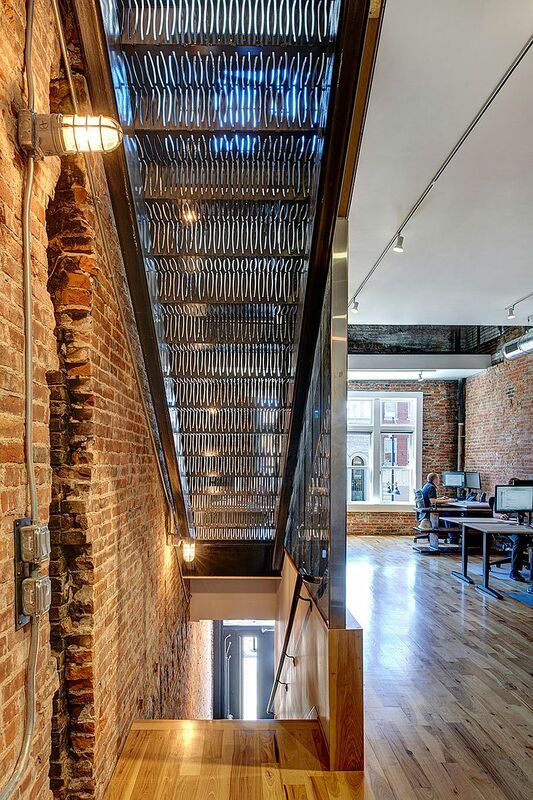 On the live/work floors above, a perforated bent-steel stair anchors the layout and provides visual continuity. 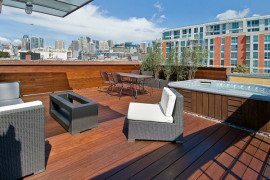 The addition of a third floor and rooftop patio provides a lofty perch above the city’s vibrant streetscape.